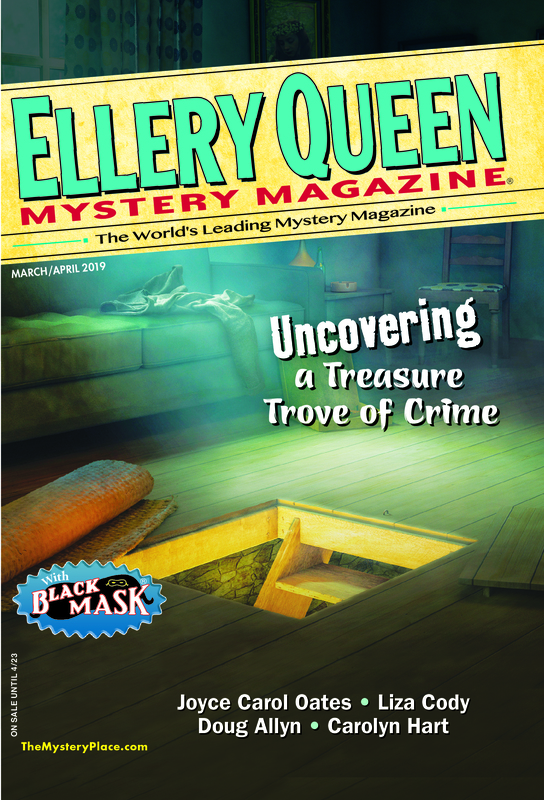 Ellery Queen’s Mystery Magazine is the world’s longest running magazine of short mystery fiction. Founded in 1941, in digest size, the magazine remains available in print and has expanded to include many electronic formats. A complete history of EQMM can be found on our website, including a list of the many awards the magazine has received throughout its history. Janet Hutchings has been editor of EQMM since 1991. She will be blogging on this site alongside EQMM authors and others in the mystery field. We hope this will be a place readers come to discuss stories and books in the mystery and crime-fiction field. Our focus will be primarily on readers and fans. We may occasionally discuss topics of interest to new writers, but that is not our primary purpose. To learn more about what we’re all about, please see Janet’s introductory blog post. And do join in with topics or comments of your own!